author of Adulthood is a Myth and Big Mushy Lump. 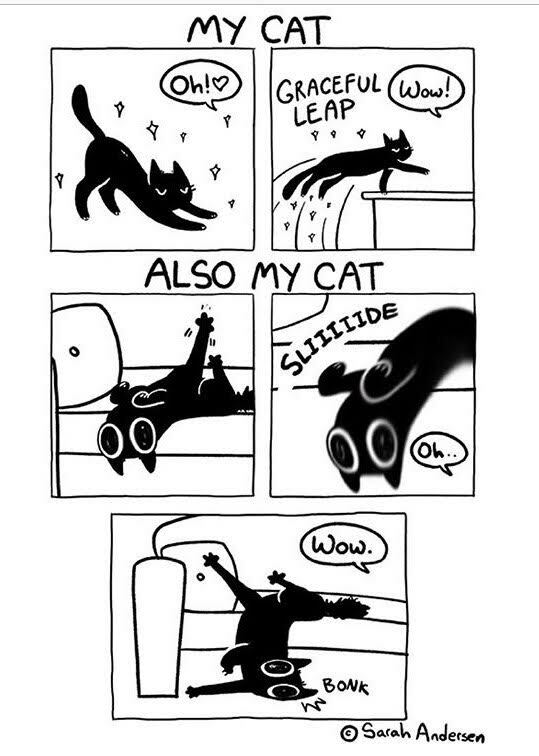 Sarah’s comics are semi-autobiographical and have a slightly self-deprecating sense of humour that’s endearing and relatable. On April 10, Sarah will be at Indigo Yonge and Eglinton from 7pm – 8pm introducing her latest Sarah’s Scribbles book, Herding Cats. She will be signing books afterwards. Indigo Yonge and Eglinton is only an 11-minute walk from our 305 Roehampton and Hampton House communities. To find out more about events at our local Indigo, check out their Facebook page. 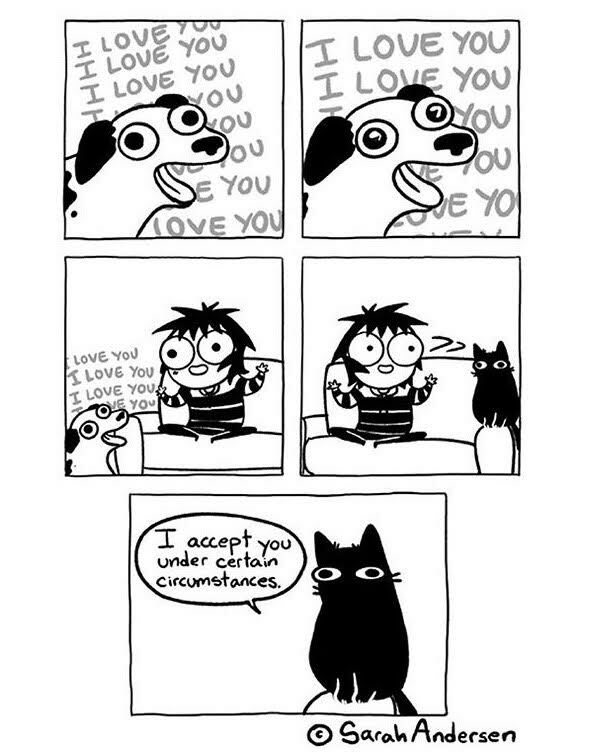 For more on Sarah Andersen and her comics, check out her website.